Today is Squirrel Appreciation Day and a chance for us to celebrate and raise awareness for the red squirrel – one of our most iconic and much loved woodland creatures. 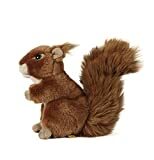 The red squirrel is the UK’s only native squirrel species and was once a common sight in the UK. 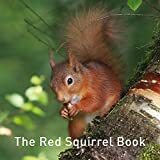 However, since the larger more invasive grey squirrel was introduced at the end of the 19th century the smaller red squirrel has seen a dramatic fall in numbers. 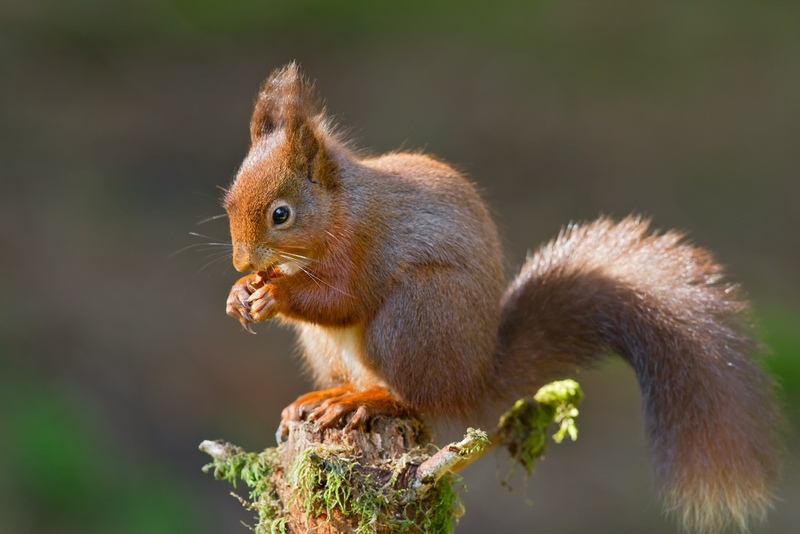 Plant a variety of trees – red squirrels feed on a wide range of seeds and nuts so maintaining a diversity of native trees and shrubs will help you provide a range of food sources for red squirrels throughout the year. Unlike the grey squirrel, red squirrels cannot digest seeds with a high tannin content, such as ripe acorns, which grey squirrels can exploit. Red squirrels survive in conifer woodland because pure conifer woodland is not a favoured habitat of grey squirrels. However, in the absence of grey squirrels, they occur in all types of woodland.